«Migrant Words”, a panel at the Languages Memory Conference (King’s College, London) on the anthology Migrant Shores with the participation of Manuela Palacios and Martín Veiga. Poetry Reading of Migrant Shores at the Languages Memory Conference (King’s College, London) with the participation of Lorna Shaughnessy and Isaac Xubín. 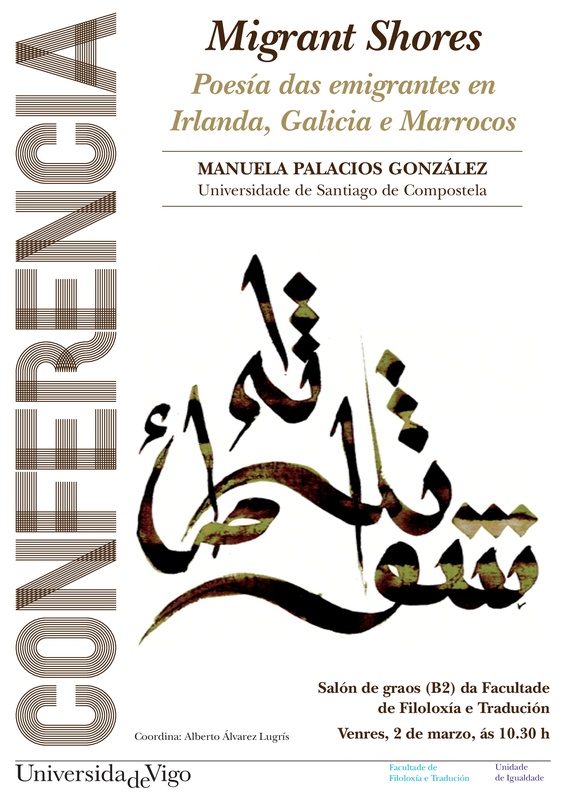 Manuela Palacios Lecture «Migrant Shores: poesía das emigrantes en Irlanda, Galicia e Marrocos» at Universidade de Vigo. 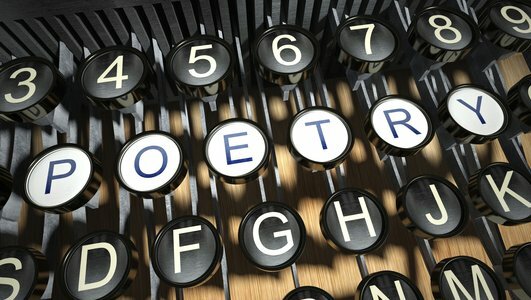 With the participation of the Irish poet Keith Payne. 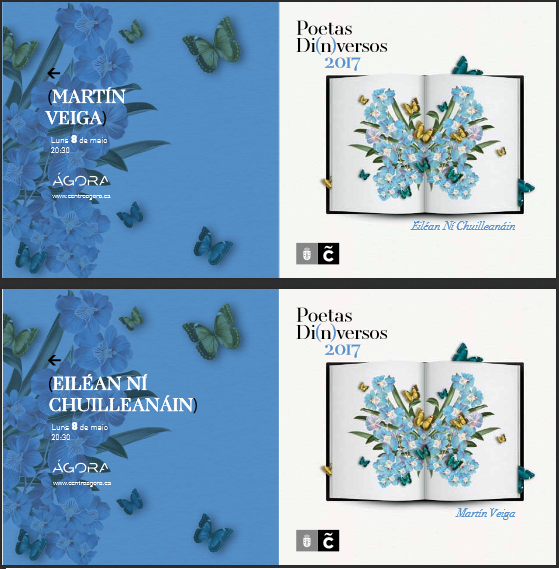 Interview about Migrant Shores in The Poetry Programme RTÉ – Radio 1 (Ireland). Olivia O’Leary meets Manuela Palacios, editor of Migrant Shores, an anthology of work by Irish, Moroccan and Galician poets, published by Salmon Poetry. Manuela reads a poem by Moroccan poet Aicha Bassry, while Sarah Clancy reads her translation of the poem and the one she wrote in response. 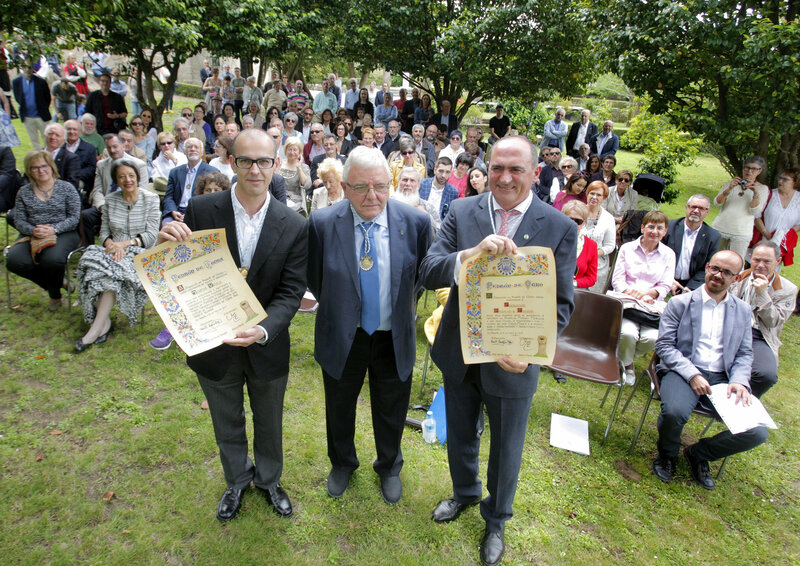 Martín Veiga received the Pedrón de Honra from the Fundación Pedrón de Ouro. 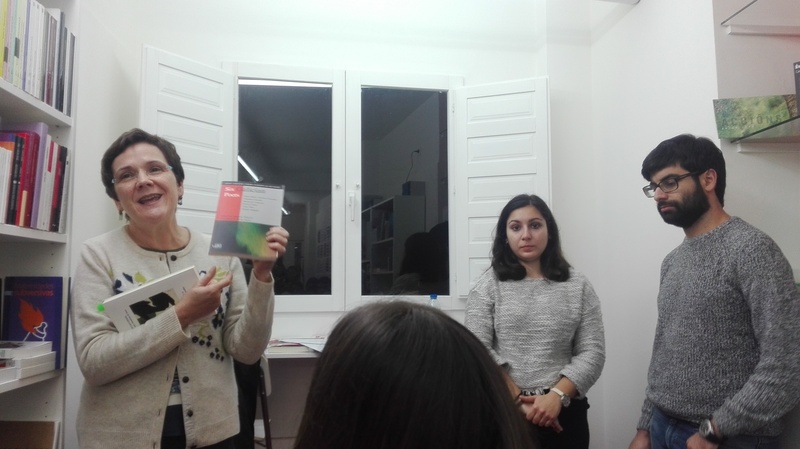 Launch of Laboratorio Galego de Ecocrítica. Organised by Asociación Universitaria Elvira Parcero. Parallels between contemporary Galician and Irish migrant diasporas. 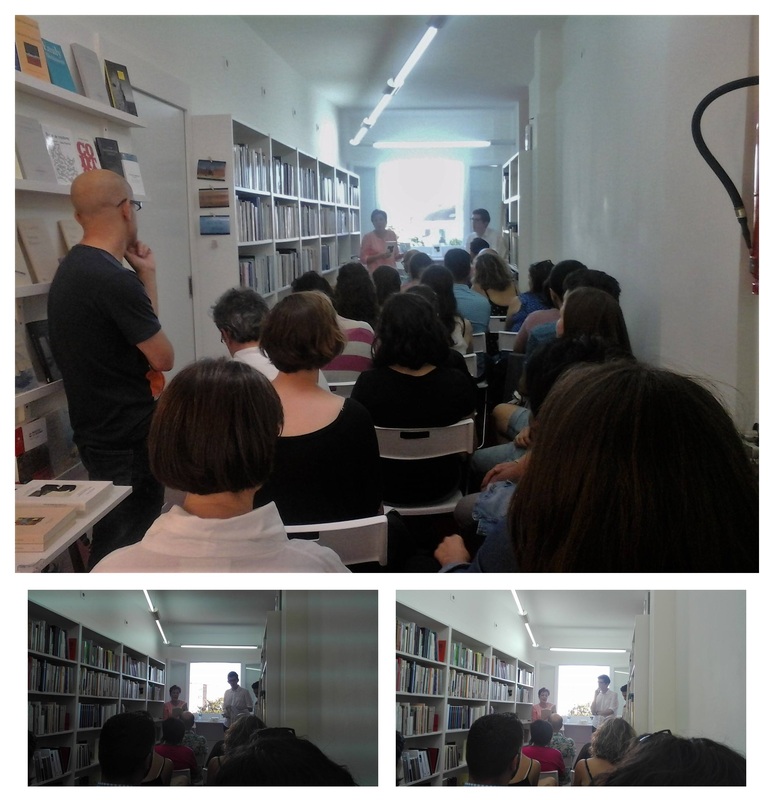 Manuela Palacios spoke about the poetic relations between Galicia and Ireland and the subsequent projects derived from this topic. Patrick Loughnane presented an overview on contemporary Irish poetry. 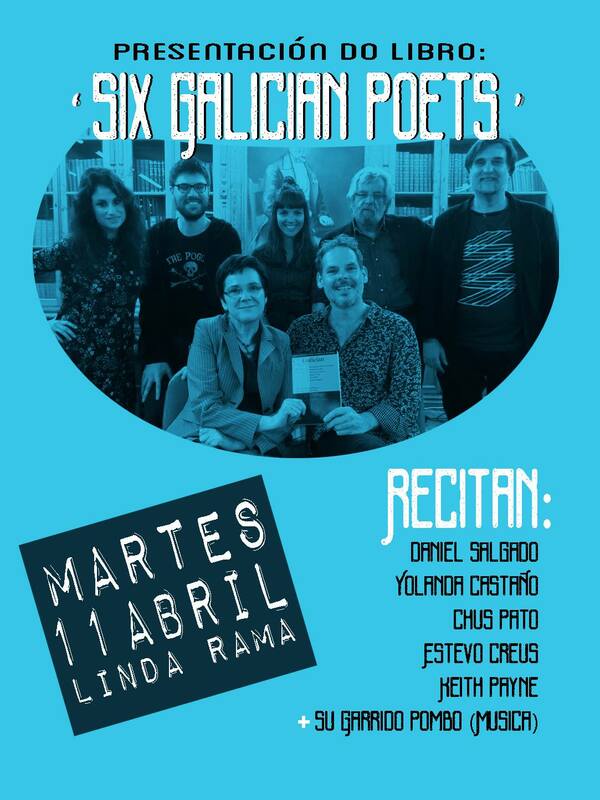 Finally, Manuela Palacios, Patrick Loughnane and the Galician poet, Gonzalo Hermo, read some poems by Irish writers in English, Gaelic and Galician.